Returning items is easier than ever with Chargerback's™ Lost and Found Solution's™ cloud based platform, accessible from any mobile device. Why Chargerback lost and found software? You work hard to ensure your customers have a great experience, but you've probably seen the frustration, even panic, when they've lost something they care about. Lost and found is the last impression your customers have of you, so it is important it is a positive one. 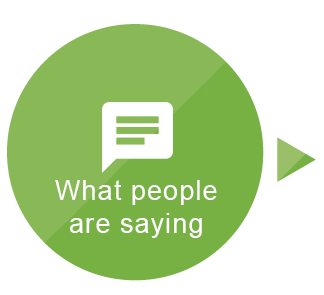 Any type of frustration surrounding the return process can have a negative impact on your customers' perception of you. That's why Chargerback exists. 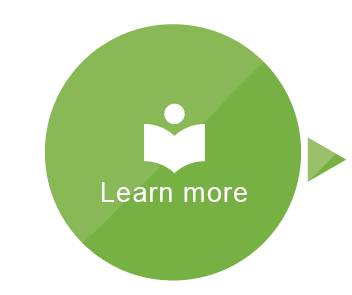 Our lost and found software supports every facet of the process from start to finish making the return process easy for your staff and your customers. 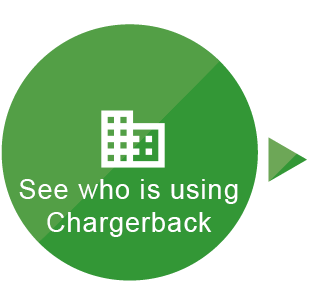 Chargerback lost and found software places security and integrity first. 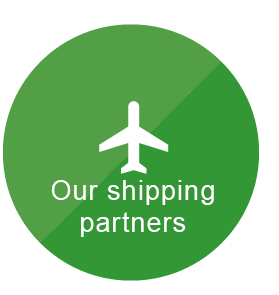 Our compliance with robust industry standards is unmatched, and you can rest assured we take your business seriously. 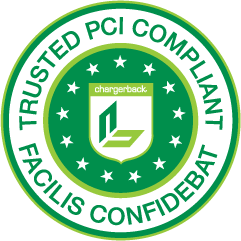 Chargerback lost and found software mitigates the potential for credit card fraud with our PCI compliant payment solution. We place security and integrity first, and our compliance with robust industry standards is unmatched. 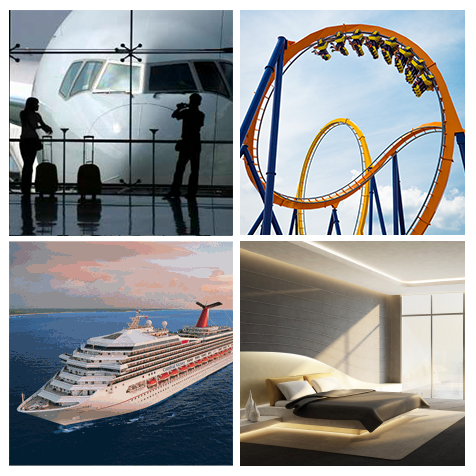 We've developed lost and found software that is simple to learn and easy to use! Best of all, it is FREE to your business, requires no software to be installed, and includes free training your staff can access anytime. Whether you are Looking for Something Lost® or Looking for Something Found®, Chargerback™ is your resource.